Three local women will represent their state this weekend at netball’s prestigious Marie Little Shield competition in Brisbane. Cranebrook resident Melissa Gallagher, Glenmore Park local Dallas Austin and Karina Baines from Emu Heights will don the sky blue at the tournament, which officially gets underway on Friday at the Brisbane Entertainment Centre. The Marie Little Shield is the premier Australian netball event for players with an intellectual disability. It’s an inclusive competition that gives players an opportunity to represent their state and compete in the sport at a national tournament. Named after Marie Little, who dedicated her life to helping those with a disability, the competition sees teams from NSW, Victoria, Western Australia, Queensland, South Australia and the Northern Territory battle it out to be crowned national champions. Gallagher will skipper the side, while Austin will act as vice-captain. 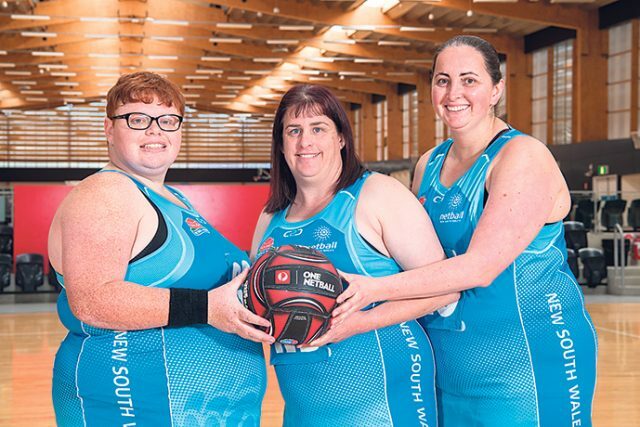 Baines, who is an experienced member of the Penrith District Netball Association, returns to the NSW line-up following a year out with injury. NSW are the reigning champions of the Marie Little Shield, in fact they remain undefeated in the tournament since 2015. NSW coach Jenny O’Keeffe said while she’s not thinking about past results, she is confident her side can continue their dominance. “I’m fairly confident they’ll go out there and play well, but it’s the sort of tournament where anything can happen. You really need to be prepared for absolutely everything,” she told the Weekender. O’Keeffe, who is also the head coach of the GWS Fury Premier League team, has been in charge of the NSW side for the past six years. “It’s a very different coaching experience, and it’s actually really good for your coaching,” O’Keeffe said. If NSW are to win another title, O’Keeffe will be relying heavily on her most experienced campaigners in the girls from Penrith. 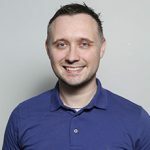 “I’ve been fortunate enough to work with Melissa and Dallas every year I’ve been involved. Watching them develop has been a great part of my journey as well,” she said.